Whether you want a simple light show, a full-blown lighting extravaganza or anything else in-between, we can help create the atmosphere you want for your event. 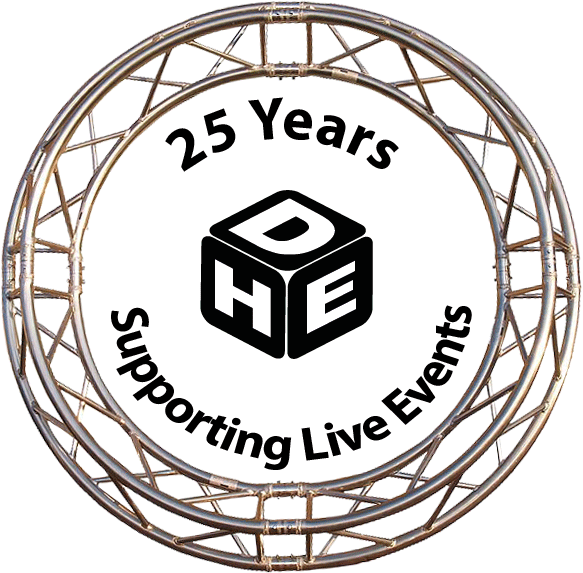 DHE Productions are here to create your show and deliver a custom spec package throughout the entire process. 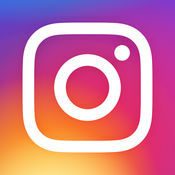 Matching your theme or aesthetic whether it is a festival, fashion show or a corporate event. Contact us to discuss your requirements and ideas for your event. High quality aluminium PAR 56 Can, available in a black or polished finish. 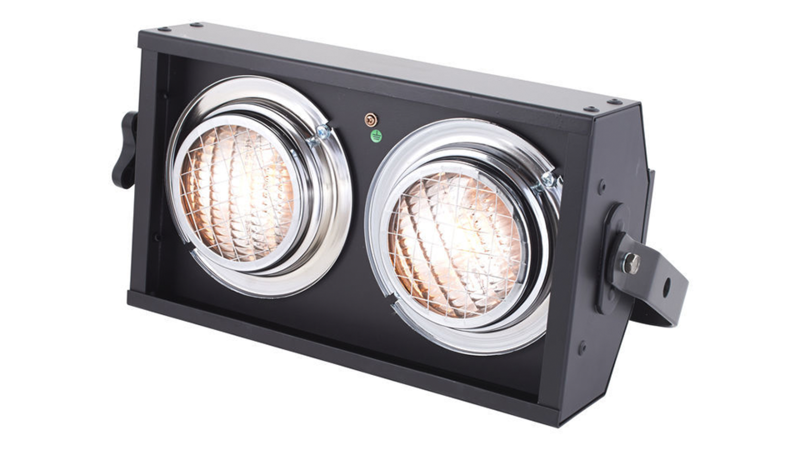 A filter frame is provided for holding coloured gels, cans are designed to be used with sealed beam lamps. The PAR Can comes complete with silicon cable, GX16d ceramic lamp holder, lamp retaining ring and IEC plug. High quality aluminium PAR 64 Can, available in a black or polished finish. A filter frame is provided for holding coloured gels. 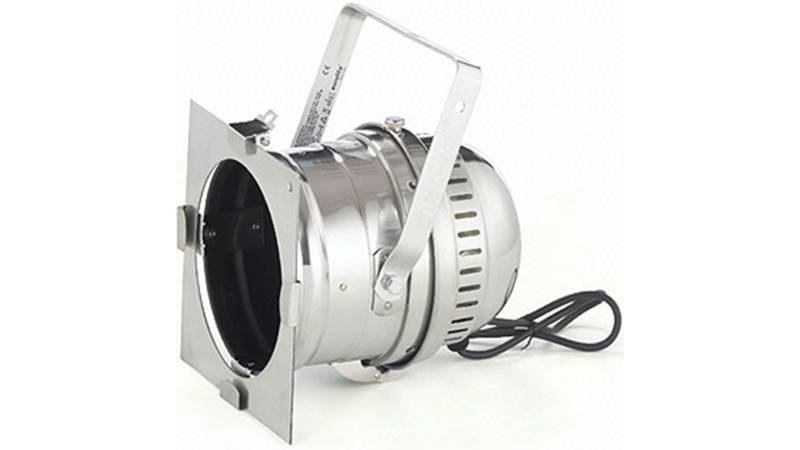 These cans are designed to be used with sealed beam lamps or Raylight reflectors. The Par Can comes complete with silicon cable, GX16d ceramic lamp holder and lamp retaining ring. Barn Doors are also available for long nose Par Cans. LED Slim Par, The Visage range is a state of the art family of LED lighting fixtures offering endless colour changing possibilities to enhance your environment. Infinate colour mixing ranging from subtle pastels to deep intense hues makes these products ideal for instalation and live performances. Transform, highlight or create an atmosphere. LED Sweeper creates exciting lighting effects with its quick sweeping beams and its 8-Zone RGBW LED chasing, pulsing and strobing LEDs. 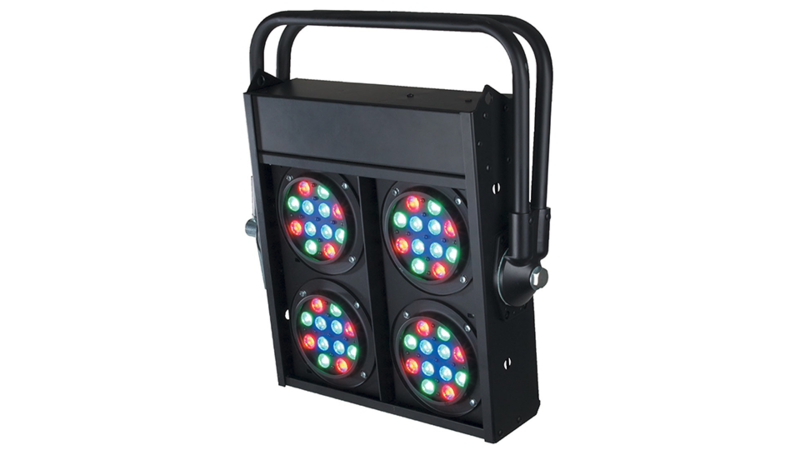 This unique fixture features 8x 8-Watt bright, Quad RGBW LEDs with a narrow 3.4 degrees beam angle, 4 DMX Channel modes and a 4-Channel LED DMX menu. May be controlled via it’s own built-in programs, a DMX Controller or the easy-to-use UC3 Controller. 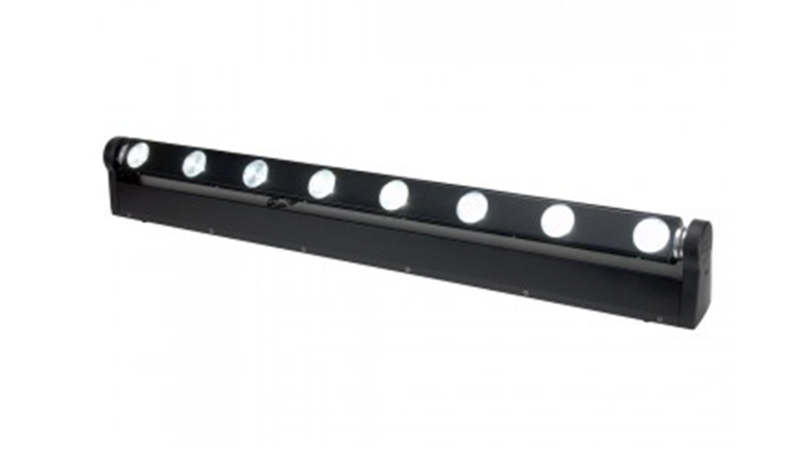 The LED RGB high power 4 pixel 4-way and 8-way blinder. 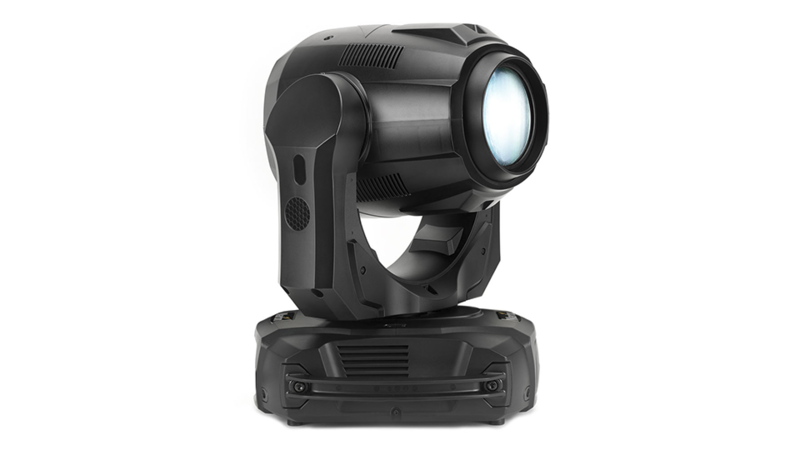 The unit has 16 channel DMX and has 12 built in programs (color change, strobe, variable strobe and intensity). The unit can be controlled by auto mode, sound activation, DMX or master/slave. 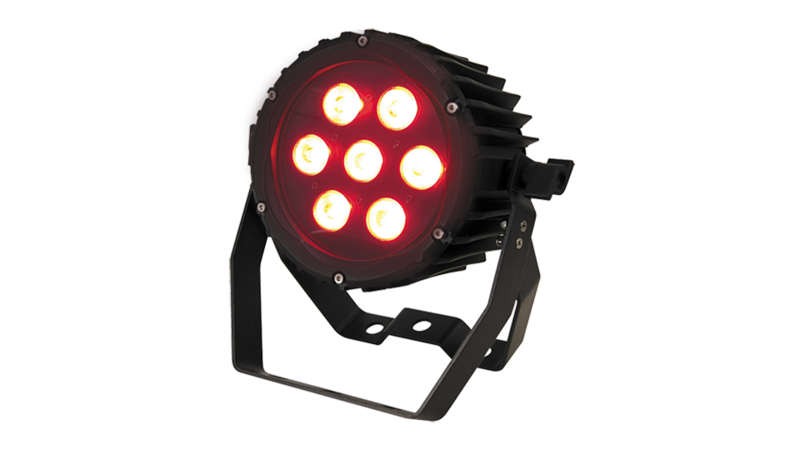 Stage Blinder 2 DMX is an active version of the already popular Stage Blinder 2. 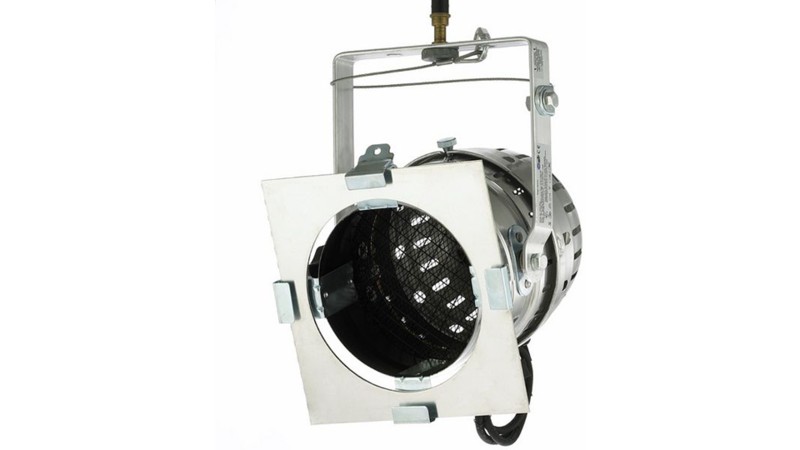 It has a built-in 1 channel dimmer so that the Stage Blinder can be controlled and dimmed by DMX. Spot/Beam/Wash Moving Head fixtures features Prism Morphing, motorized zoom, motorized focus and PowerCon In/Out for daisy chaining the power. Other professional features include: Frost filter to turn the hard edge beam to a wash, 6 & 8-facet rotating prisms, stepper motors for quick, precise movement.